Filippo Conti is from the U.K. and is the founder of a new internet based matching service called ‘Scan And Make’. 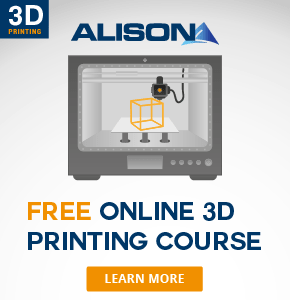 A platform where makers and those with a need to create or prototype a product come together. 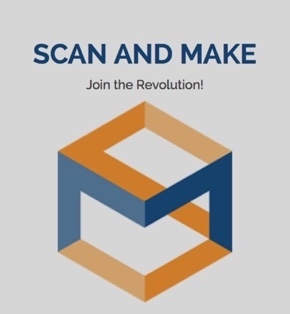 Scan And Make has been in development for 9 months and is now being launched as an easy to use electronic marketplace which aims to serve a growing market for prototyping and personalization. 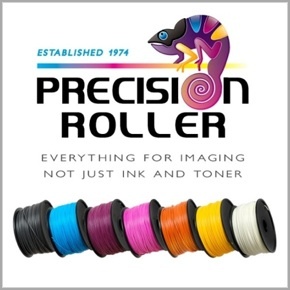 The Makers are members which own equipment such as 3D Printers, Laser Cutters and CNC milling machines. In addition, Makers may offer services or possess specific skills such as 3D files correction, 3D design or Arduino programming. These are just a few examples – the range of services and equipment is expanding all the time. Platform users are those which have requirements such as architects, students, fashion designers, engineers and artists. In addition, ordinary consumers may also use the platform to bring their ideas to life or recreate a part that they may need which is hard to find or out of date. Users of the website can post a project containing all the information needed for the maker to assess creation costs or deliver the service required. Every maker will then be able to participate, making their offer (or quote) to do the work. Once the user has chosen their preferred offer, the maker can contact the user and proceed with the project work. The platform also allows users to contact makers directly and ask them to quote. The list is growing but here are the main categories of projects which the site supports. Once the goods or service has been delivered, the user makes a payment to Scan And Make. A small commission of 3,33% is deducted for the match-making services and payment then made to the Maker. All transactions are processed securely through PayPal. For more details on this exciting marketplace, please visit Scan And Make .